I love Bollywood movies, I have since I was a kid! I don’t get to see them in the theatre but there is such a great selection on Netflix, even new ones, that I don’t feel like I’m missing out. 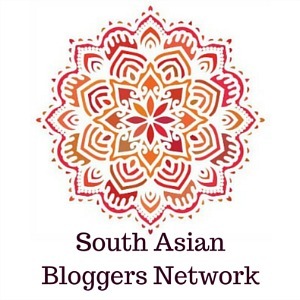 I’ve shared some of my favourite family friendly Bollywood movies and new releases on Netflix. 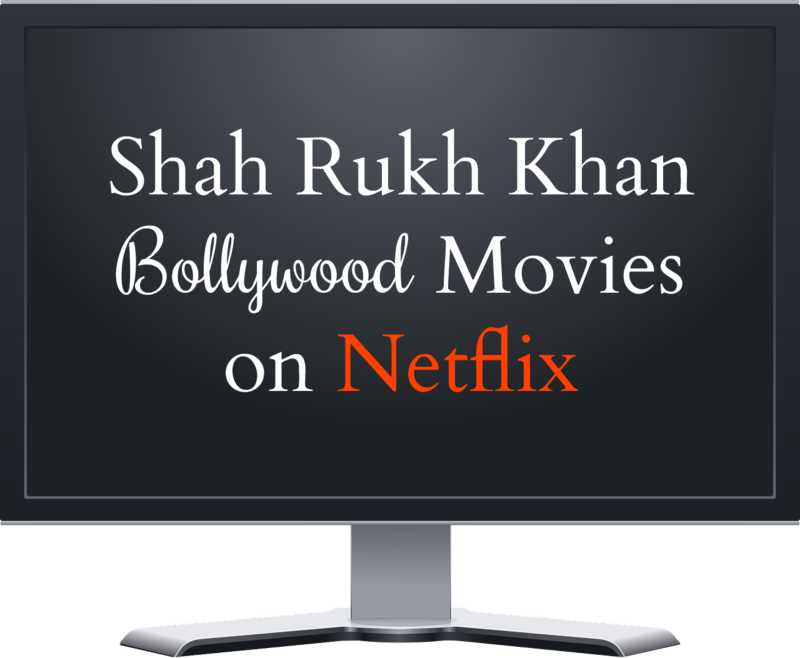 Today I’m sharing all the Shah Rukh Khan Movies on Netflix. He has been the Badshah (King) of Bollywood for a while, so it seems like the right thing to do. After a quick search, I found that there are quite a few movies featuring Shah Rukh Khan on Netflix right now!! One of SRK’s latest releases, Raees is set in Gujrat during the time of prohibition. The story revolves around a tough but smart bootlegger, Raees, whose business is challenged by a tough police officer. Shah Rukh Khan takes on the the unique role of a free-thinking therapist who helps a young cinematographer figure out her life. This 2015 action-comedy-romance, reunited Shah Rukh Khan with Kajol on-screen after many years. It’s kind of hard to put the story in a nutshell without giving away stuff, but it’s definitely a fun movie! In this movie, Shah Rukh is looking for revenge of his fathers death. But to do that, he must enter a dance completion. He puts together an interesting crew for the adventure as they try and steal a diamond along the way and fall in love, in between some great song numbers of course. Released in 2003, I loved this movie that was about self-discovery, celebrating life and of course, love. Ashoka is the dramatic story of one man’s transformation from a cunning warrior into a legendary leader. In this film, SRK plays Vikram Mayur, a wealthy Indian, born and raised in England. He returns to India to take his late brother’s eight-year-old son back with him. He wasn’t expecting to fall for the aunt who was raising the boy. I loved this one too! 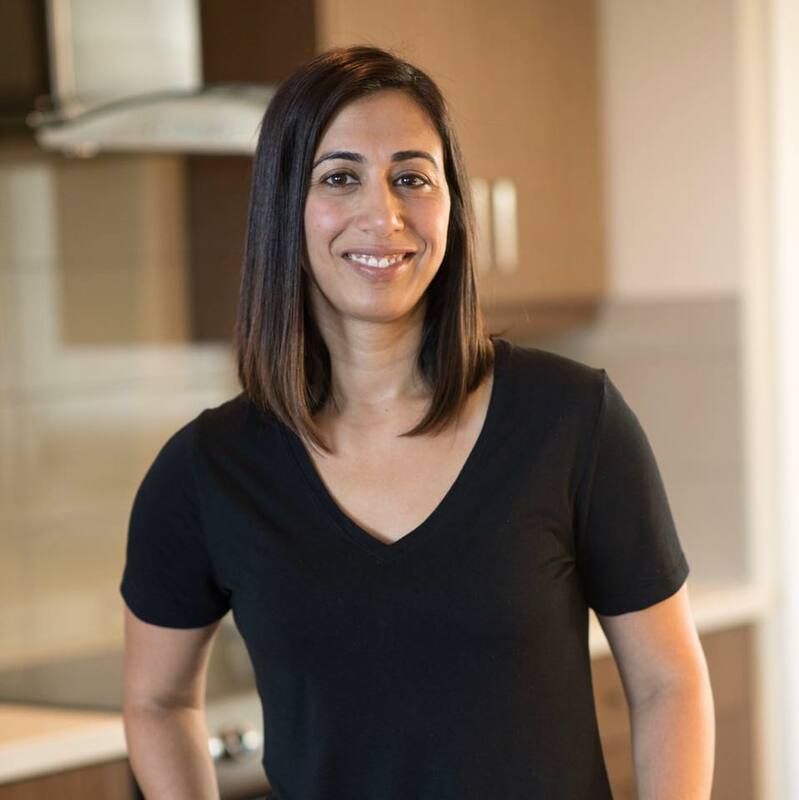 When a young officers partner is killed in the line of duty, he is the one chosen to take care of the four children left behind. 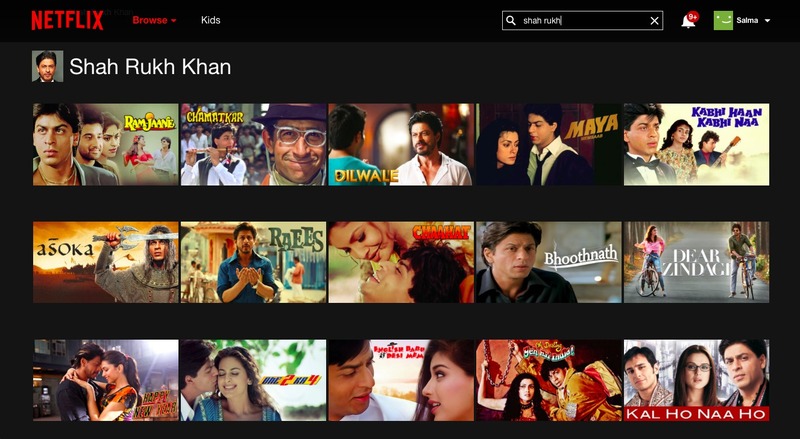 For a list of all the Shah Rukh Khan films on Netflix, click here. Dear Zindagi was the only good one of his, in the recent ones. One 2 Ka 4 used to be my fav. back in time. I think Khabhi Haan and Khabhi Naa is on there too. I haven’t seen Raees yet, but I did like dear Zindagi! I liked Dear Zindagi too!